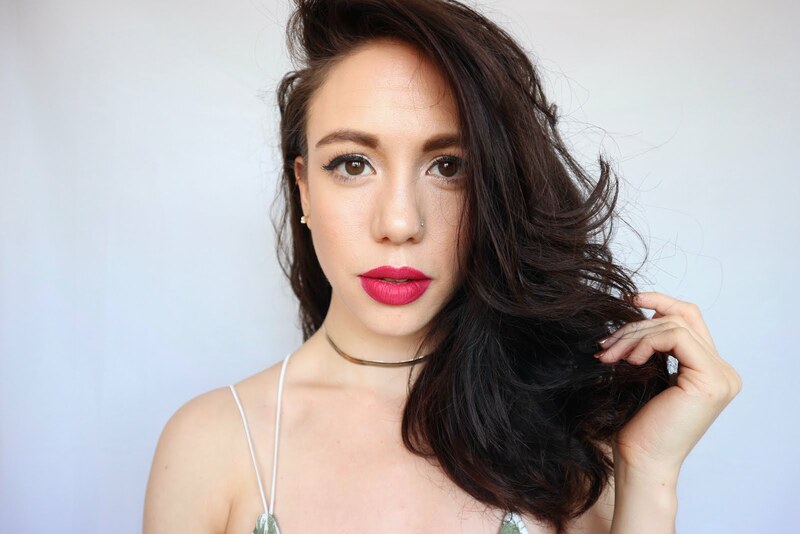 Unless you're new here to this patch of sporadic beauty blogging, you'll know I'm a big lipstick fan and in the past year or so this has expanded to encompass lip gloss! Back in the day (when Freddos still cost 5p) formulas for lip glosses fell into one of two categories, gloopy and sticky or oily and thin. Thankfully the beauty world had progressed greatly since then and I've had the pleasure of finding some great new lip glosses. My current must have glosses come from the beautiful natural brand Root. Root hail from the USA but ship worldwide. I was very lucky to work with them recently and received a bundle of beautiful lip products to photograph. Amongst the lippies and balms were these absolute stand-out Pretty Gloss lip glosses. The shades I have are, in picture order L-R: Cora, Chloe, Jama & Lucy. Root glosses are 100% natural and 90% organic. They are Vegan, Cruelty Free, Gluten Free and Paraben Free. The tube is also fully recyclable too. The formal also wins point with me as it is so easy to apply, its silky and smooth with no drag or streaking. You can opt for a sheer layer of colour or build it up for a more impactful pop of solid colour. As they are glosses they do shift on the lips and are ever so slightly tacky but there's no stickiness of gloopyiness. You're lips don't stick together with these. They're light weight and feel lovely to wear. They also look great over lipsticks and you can really play with the final colour result by using them as toppers. And of course, being the more scent focused of people I am in love with the scent and even the taste, it's just like a fairy cake! Sweet but light. Delicious! 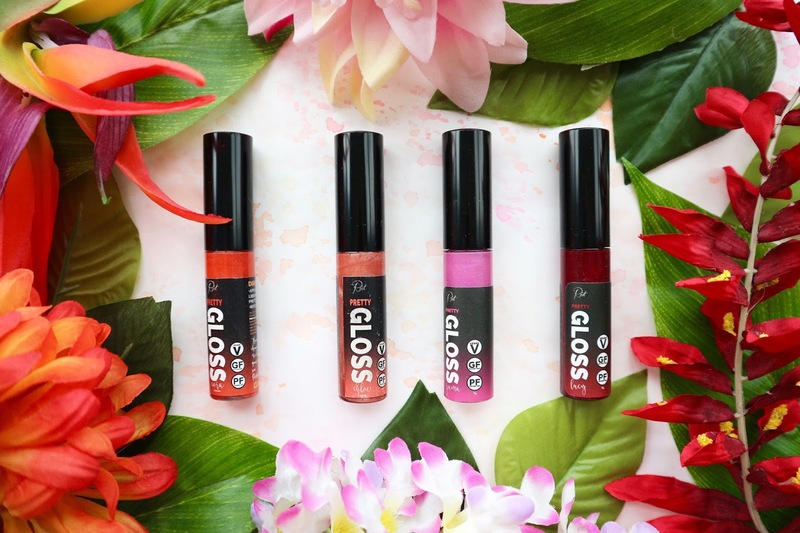 Root have a heap of other gorgeous Pretty Gloss lip gloss shades, not to mention an amazing array of other makeup from lipsticks to eyeshadows, foundations, mascara and more.